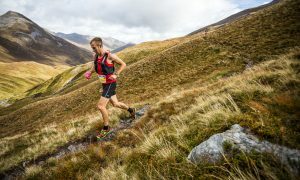 If you live in the Eastern part of the UK it may be worth checking out the Dutch ultra scene. 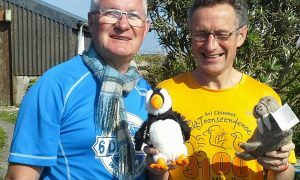 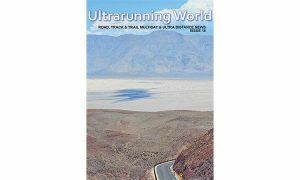 Willem Mütze has sent a program of ultramarathons for 2012 that he is organising in the Netherlands. 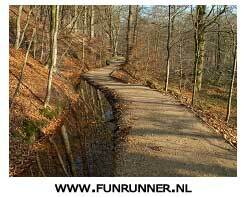 Nine ultras ranging from 50 km to Zomermeerdaagse, a 9 day stage event taking place in September.